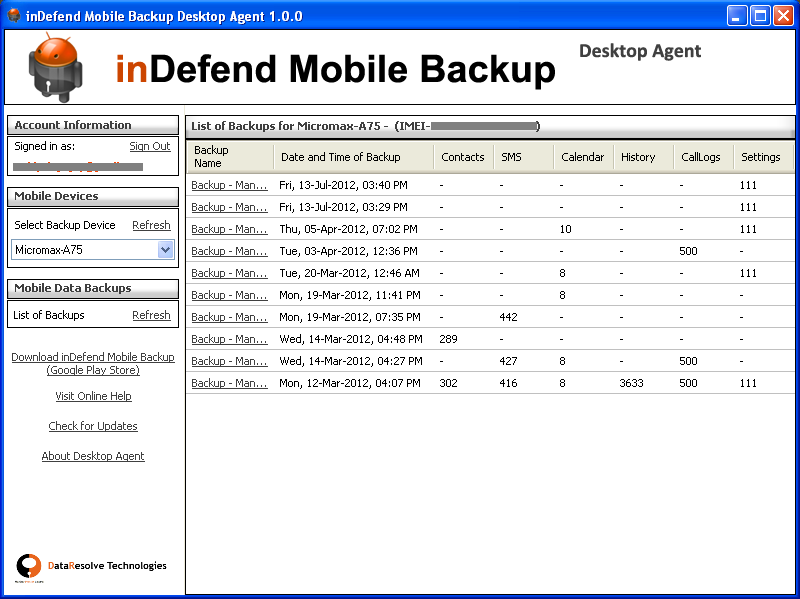 inDefend Mobile Backup - Desktop Agent lets you access all your backup data from our cloud server and view it on your computer. Take a secure data backup from your Android smartphone using inDefend Mobile Backup, and access your backup data using inDefend Mobile Desktop Agent. It's that easy ! 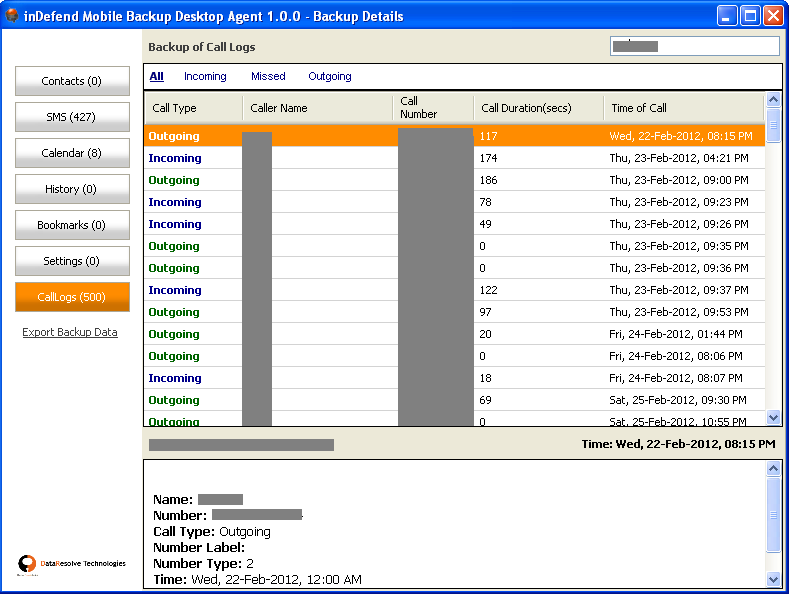 Figure 1: Screen showing version info for the Desktop Agent. Access all your backup states stored on our cloud server. View all the stored data related to your smartphone’s backup states. 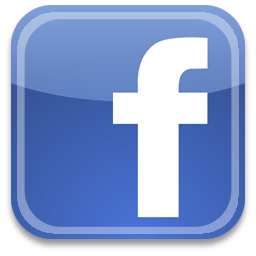 This data relates to SMS, Contacts, Call Logs, Browser History, Bookmarks, Calendar and System Settings. 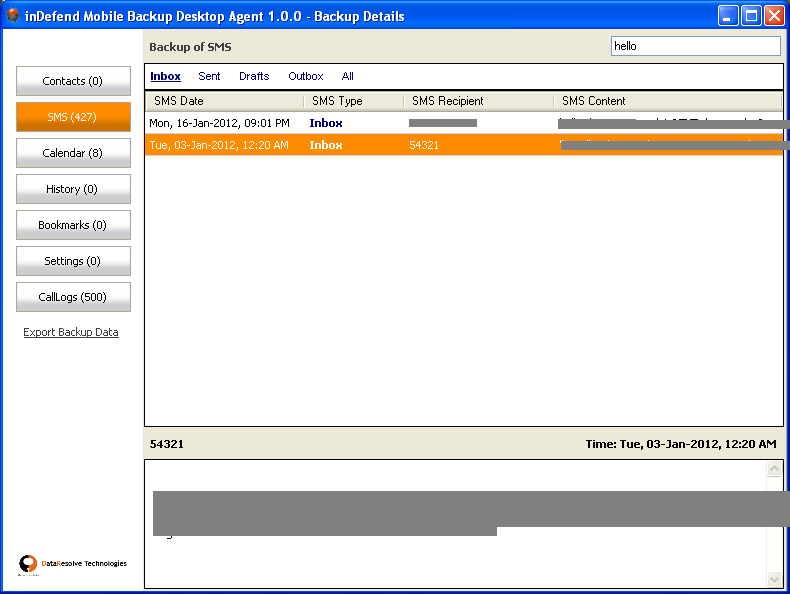 View backup data related to all smartphones mapped to your inDefend Mobile Backup account. Instantly search through your backup data for specific keywords. Ability to export all your backup data in the form of an excel spreadsheet (XML or XLS). 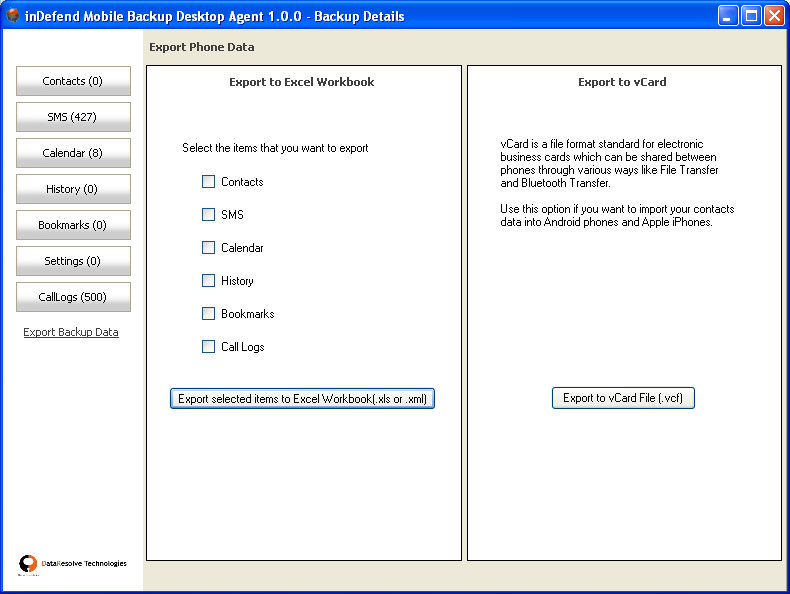 Ability to export contacts data in vCard Format (VCF), a world-wide mode of contacts exchange and storage. Using this format, you can import all your contacts to an Android smartphone, iPhone or your email account. 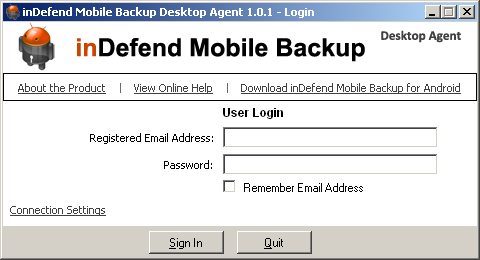 Works on any Windows based computer, you need to login with the same credentials (email ID and password) that you have used with inDefend Mobile Backup for Android. Email ID should be of the format "name"@"domain". If your computer is connected to the internet via a proxy server, you must configure inDefend Mobile Backup - Desktop Agent to gain internet access in the same manner by clicking on the "Connection Settings" Link. 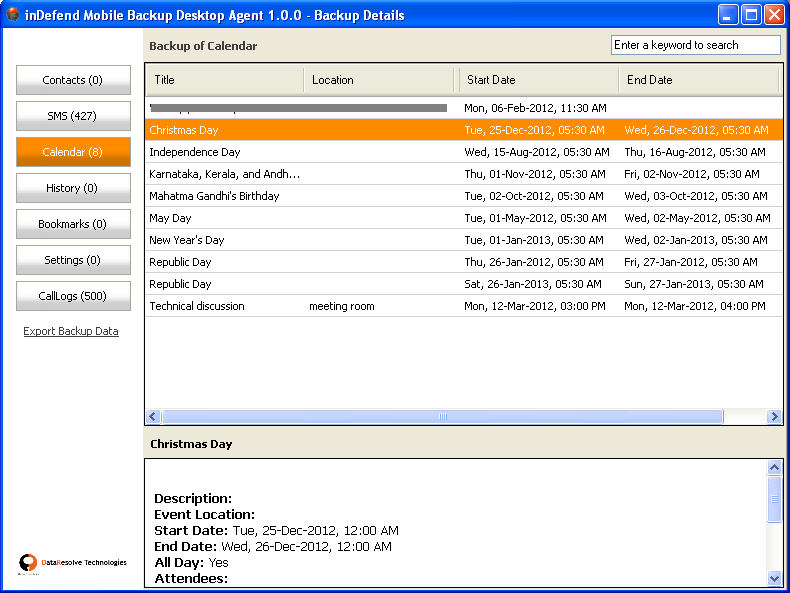 Users can view all the data corresponding to a particular backup state by clicking on the name of the backup state. A download operation is started, which fetches all data corresponding to the selected backup operation, decrypts the data and displays it in another screen. After the download of a particular backup state is completed, the data contained in that state is classified into different types and shown in separate tabs. Data types correspond to Contacts, SMS, Calendar, History, Bookmarks, Settings and Call Logs. Each tab corresponds to data of one type. The left panel of this screen shows the number of backup data elements of each type that were stored in this backup state. Furthermore, users can search for an element from the entire list by entering a particular keyword corresponding to that element. Users can download a copy of their backup data from our cloud server by clicking on "Export Backup Data" link, located on the left panel. The "Export Data" tab allows you to export all data corresponding to a backup state in XML or XLS format. Additionally, you can also export your contact data from our cloud server in vCard format. 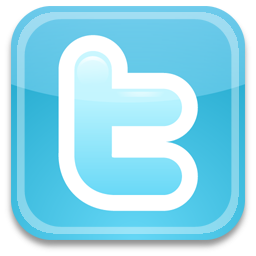 The vCard Format (VCF) is a world-wide mode of contacts exchange and storage. 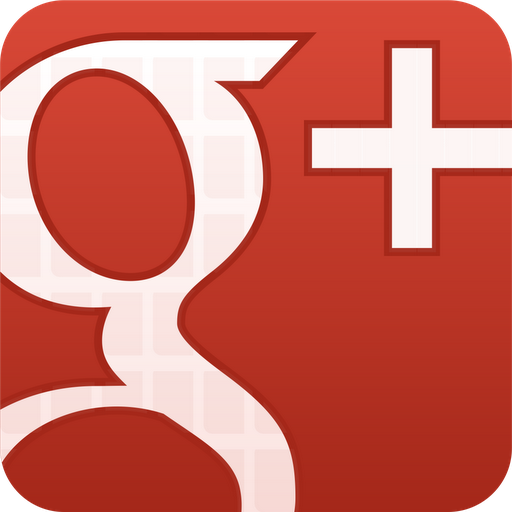 Using this format, you can import all your contacts to an Android smartphone, iPhone or your email account. To know more about the vCard format, click here.